Waddup, It’s Amir Diamond and it’s my pleasure to present to you one of my favorite visuals of the year thus far from a Houston artist. I love the high-quality cinematography and refreshing scenery in Stockz’ new video “LDLA.” #LDLA made me feel like I was on a California vacation with Mr. Stockzilla as my tour guide! In my opinion, the vid’s serving as a teaser of what’s to come and has me dying to know “what’s next! ?” for this artist. school he learned to communicate these feelings, he had already been scribing poetry -for a while, he then decided to try public delivery amongst peers that started with battles for respect on campus that would eventually compelled him to work until he could acquire his own home studio. When asked why he makes music, Stockz responds “if my stories can relate to and/or have an impact on someone’s life I’m doing my job. I want to make moments last forever, good or bad.” From that point on he has been constantly working to make history. Zilla is currently working on the“Ignorance & Bliss EP” set to release independently in the near future. Keep your eyes peeled; the best has yet to come. 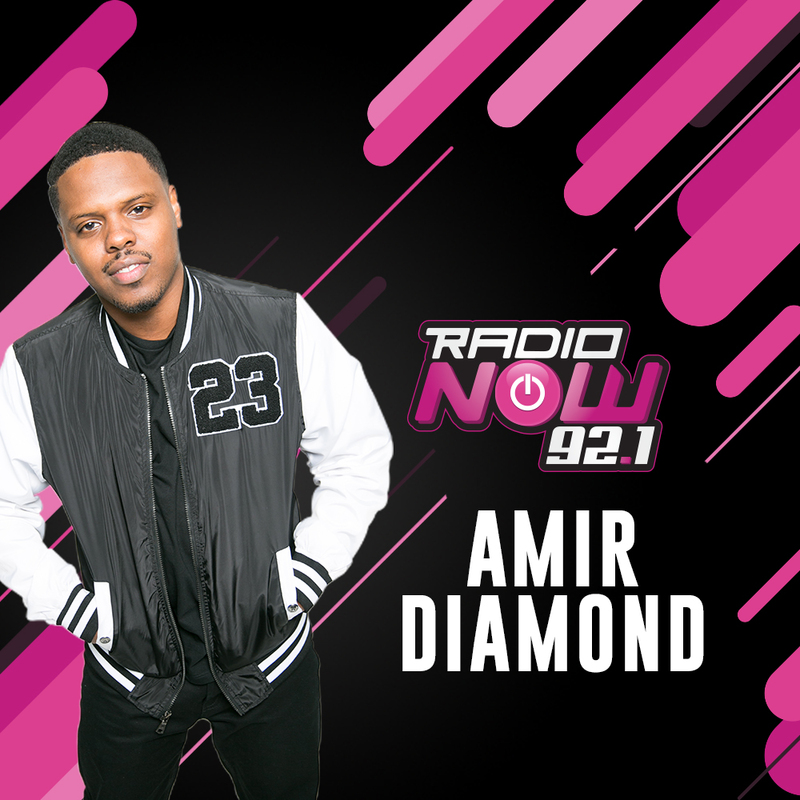 Amir Diamond’s Effort At Remington College That Could Save 3 Lives!